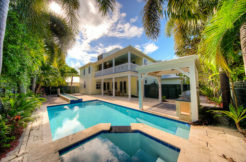 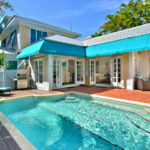 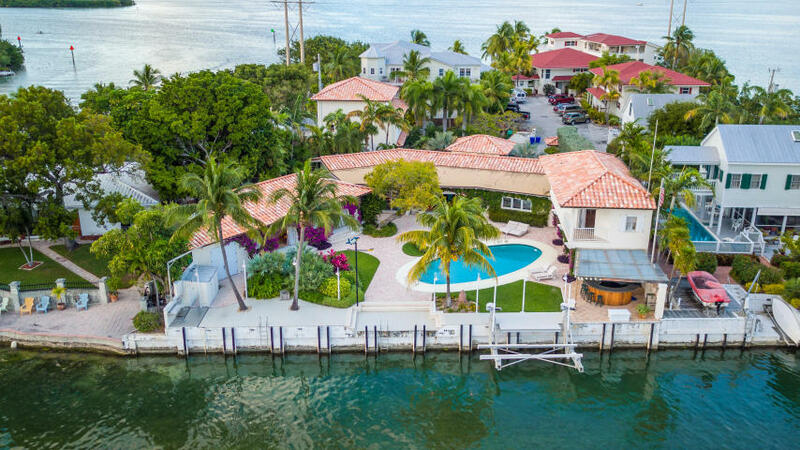 Wondrous waterfront estate only a few minutes from downtown Key West. 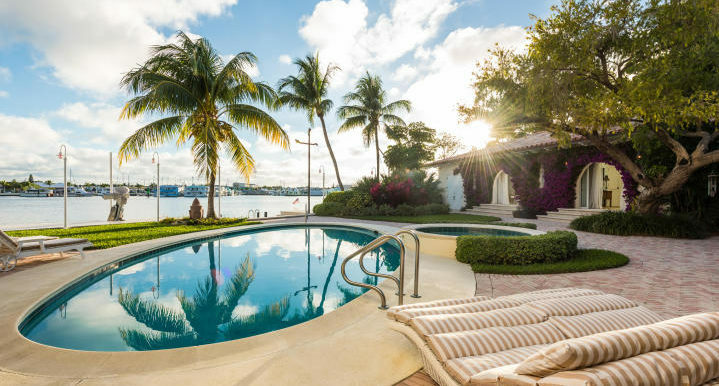 Capturing the relaxed grandeur of a bygone era, this sprawling home features water views from almost every room in the house. 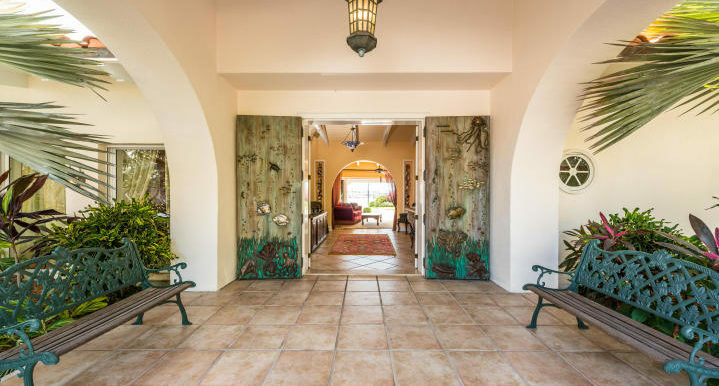 Facing South with views from East to West, the main house was restored in 1995 with walls rebuilt in concrete to include Pella windows & Anderson glass pocket doors to complete the indoor/outdoor living dream. 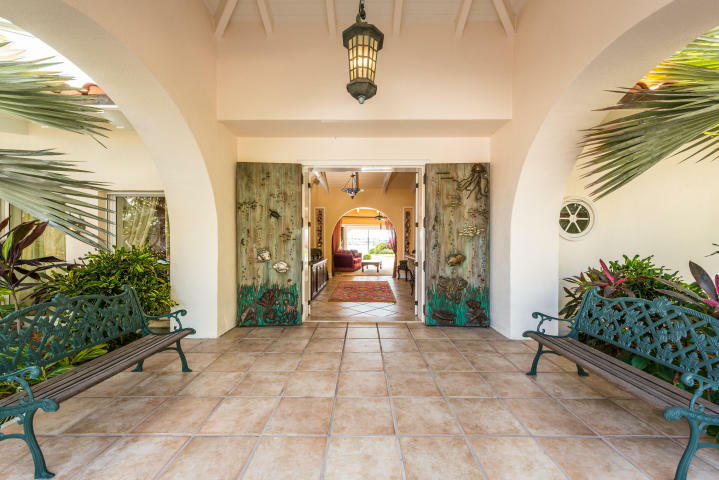 When entering the home through the huge hand made art pieces that comprise the front door you immediately see through to the fantastic central courtyard with pool and entertainment areas along with the open water beyond…. 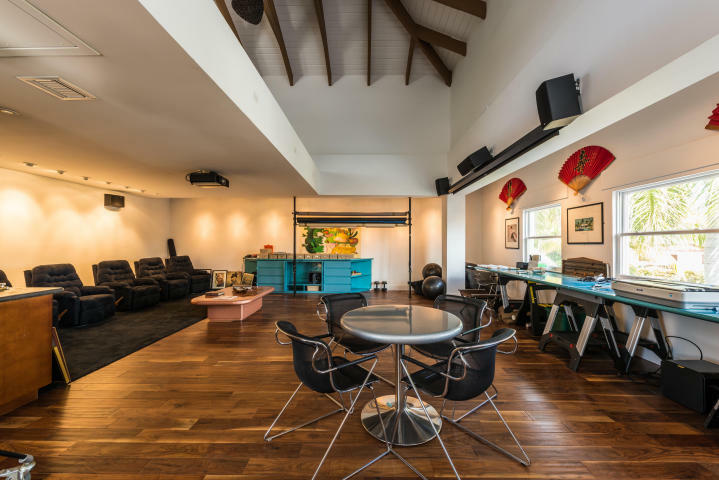 With 5BR/6.5BA spread across almost 6,000sf of air conditioned living space, 1030sf of covered porches outside and more than 18,000sf of grounds there is plenty of room entertain or seclude yourself on this utterly unique homestead. 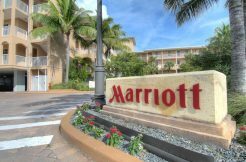 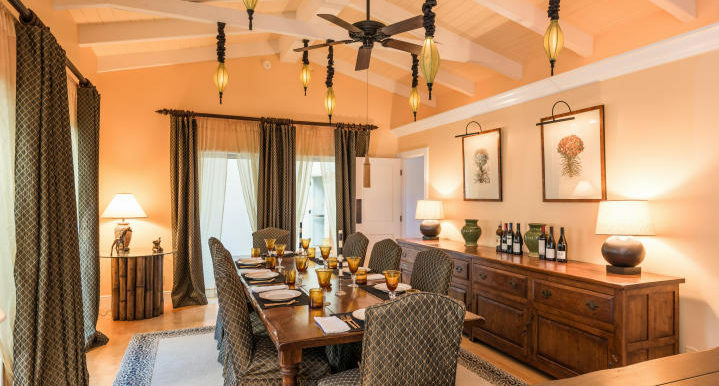 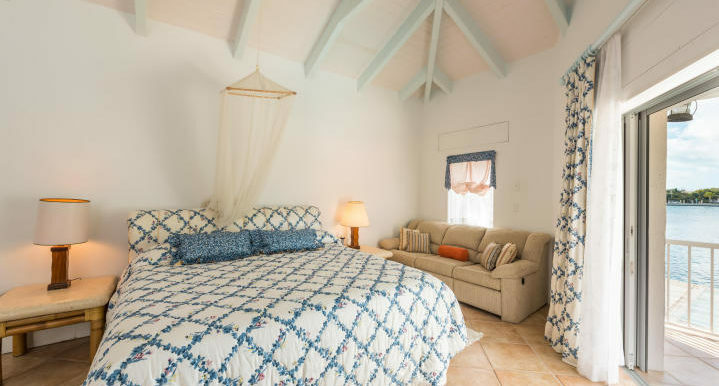 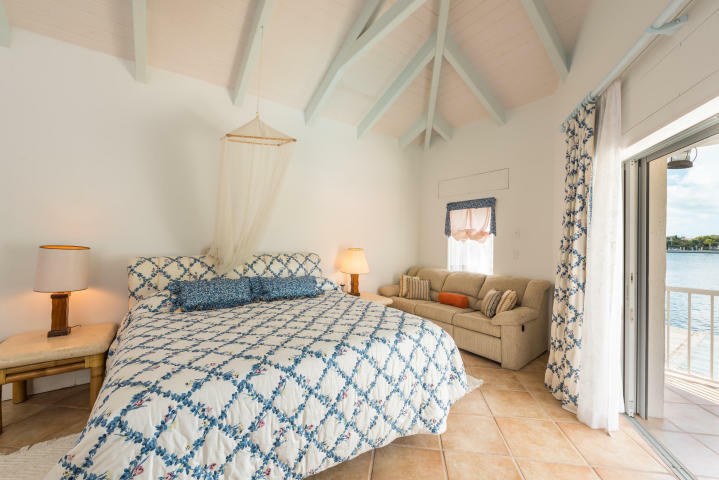 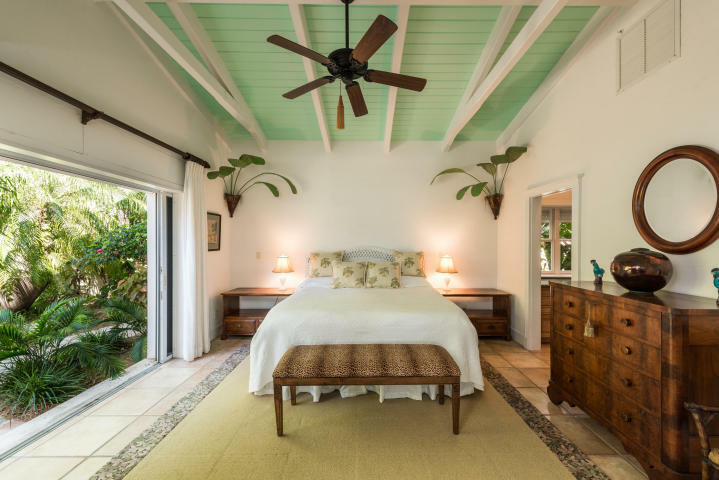 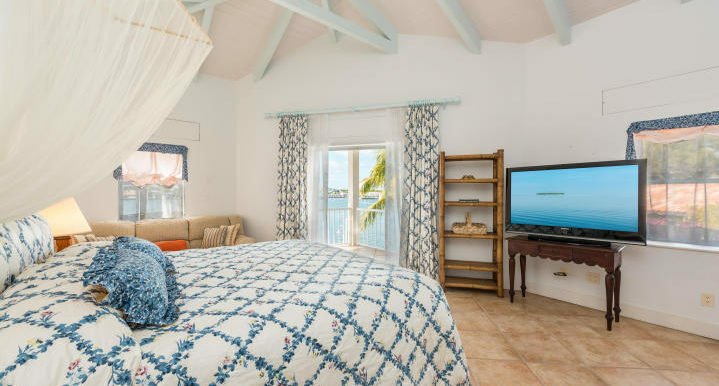 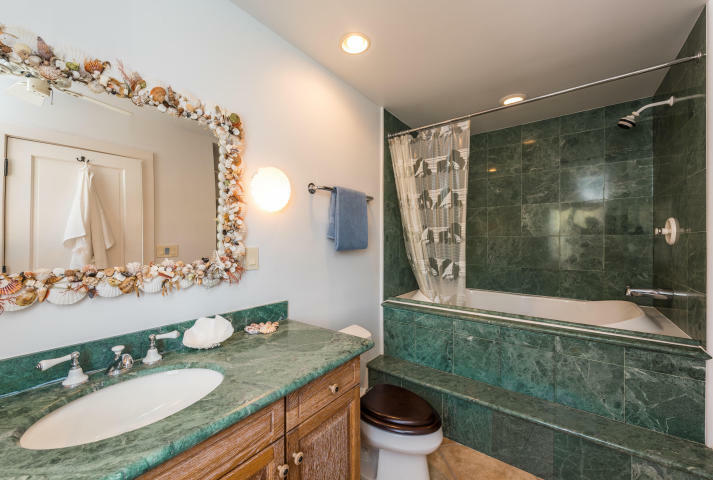 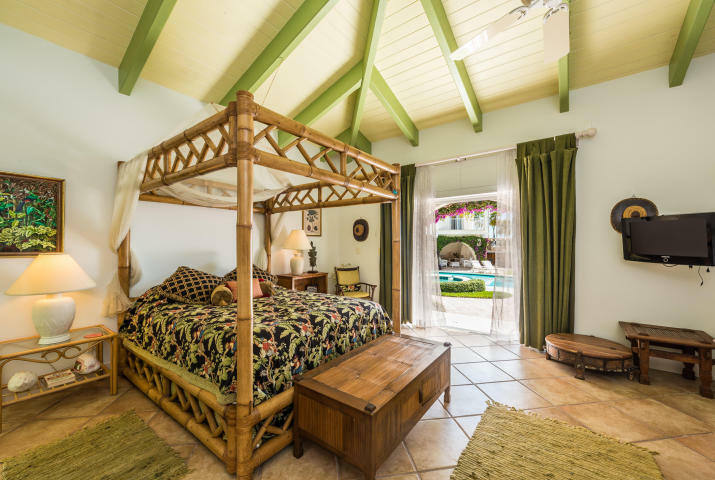 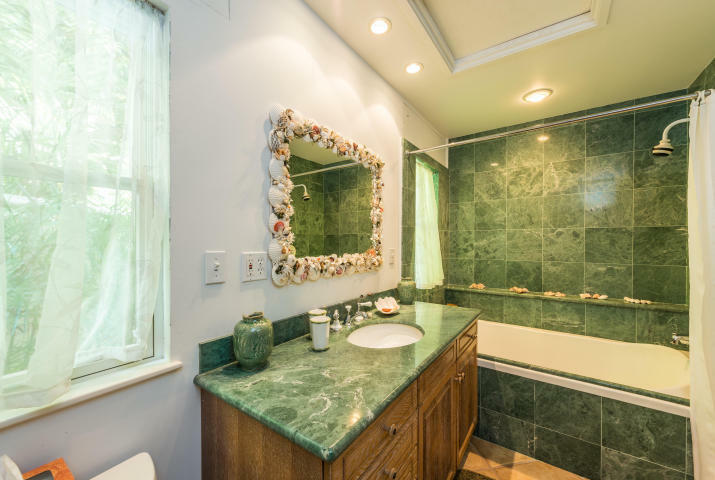 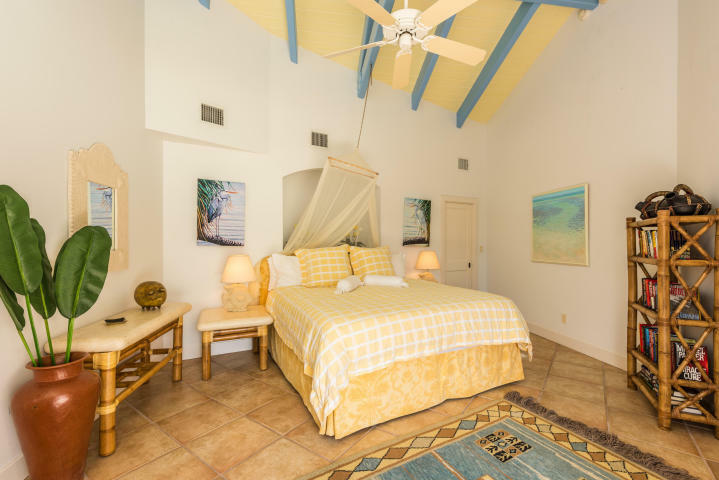 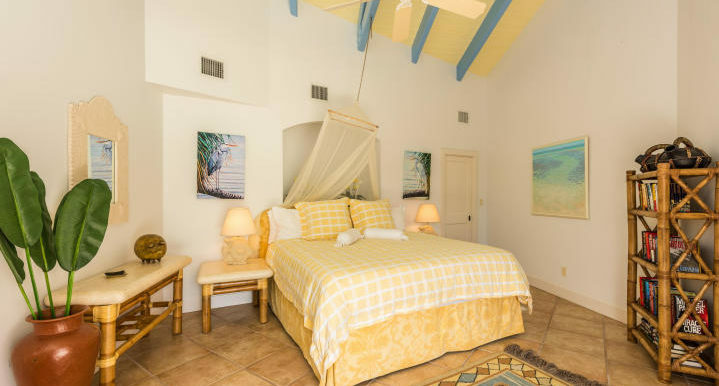 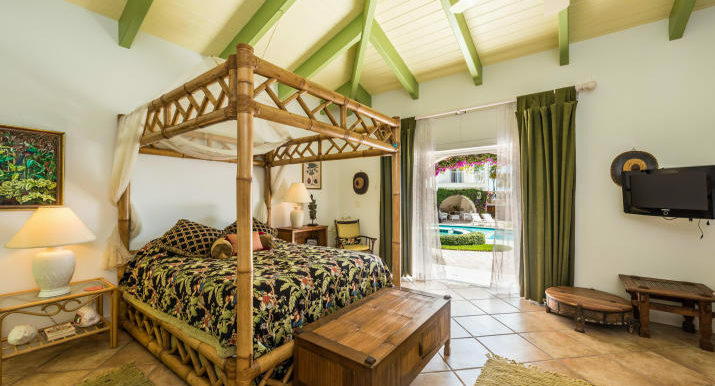 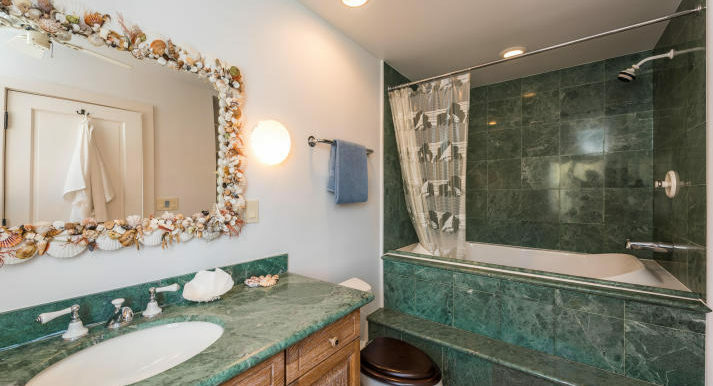 Guests will have the option of enjoying a 2BR/2BA guest cottage or a 2nd floor pavilion apt. 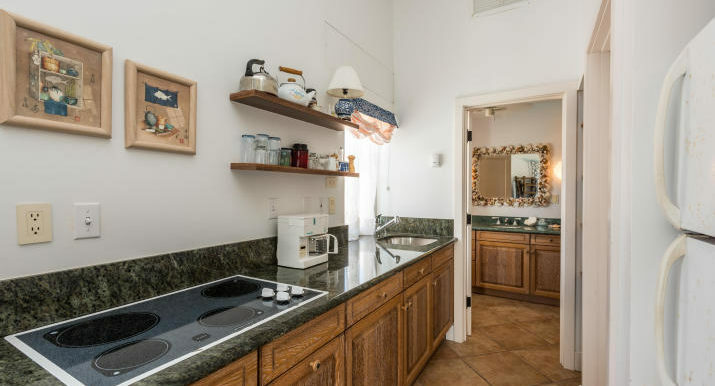 w/ kitchenette. 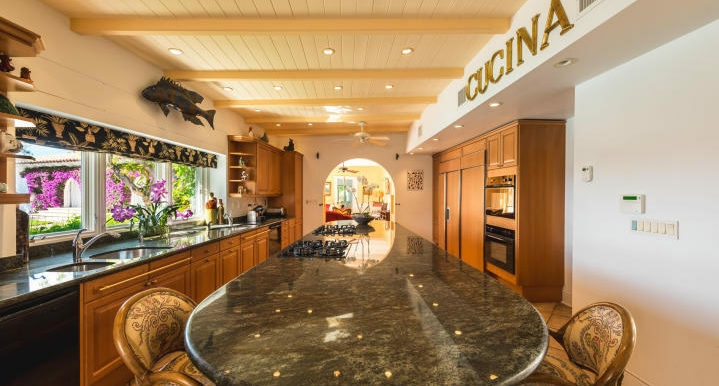 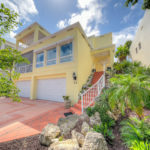 Features include a huge chef’s kitchen w/granite counters and double everything, 2 studies w/ custom built in cabinet’s, enormous master suite, large double car garage with apartment above it or an amazing lofted game/media room, 40 ft. heated pool w/ swim jets & hot tub, 105 ft. lifetime Brock dock and boat lift, relaxing poolside bar, orchid house & electric storm shutters throughout to close up with remarkable speed & ease. 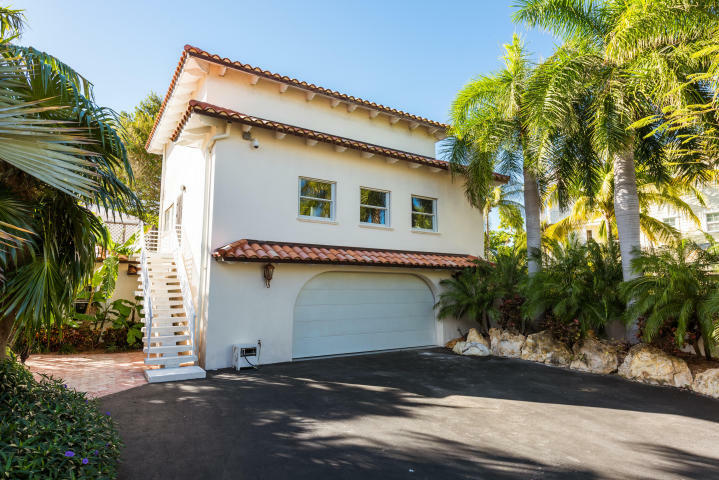 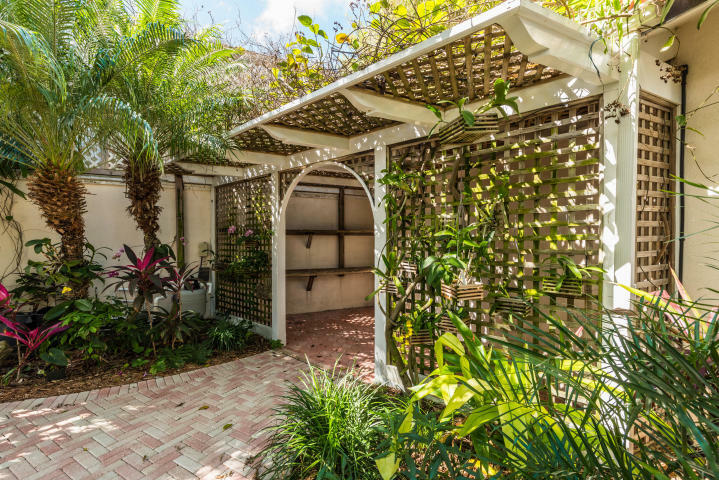 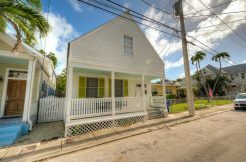 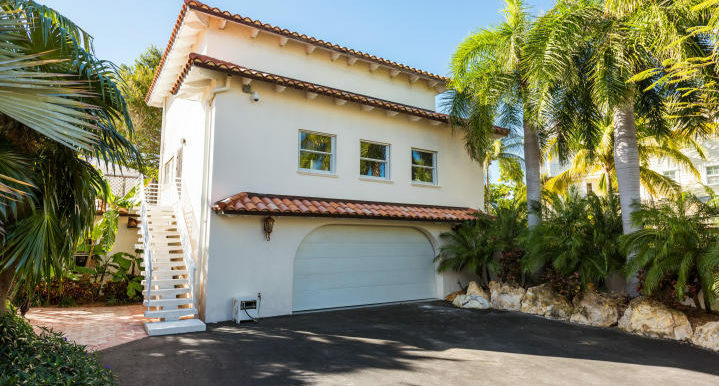 This private elegant home sits at the end of a cul-de-sac with gated security and plenty of off St. parking. 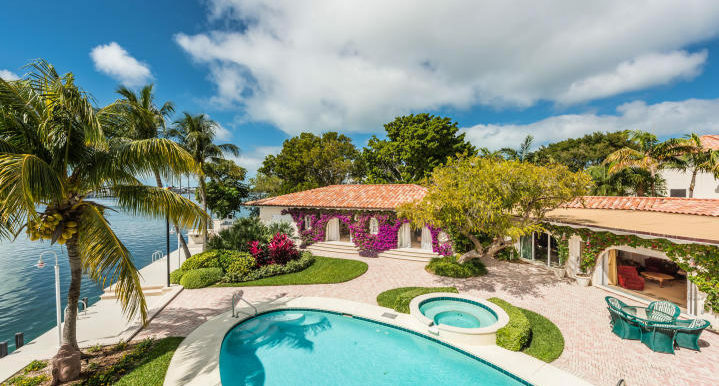 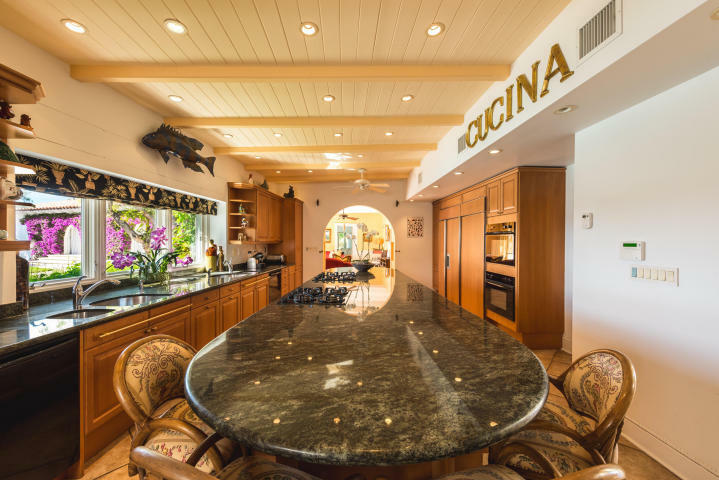 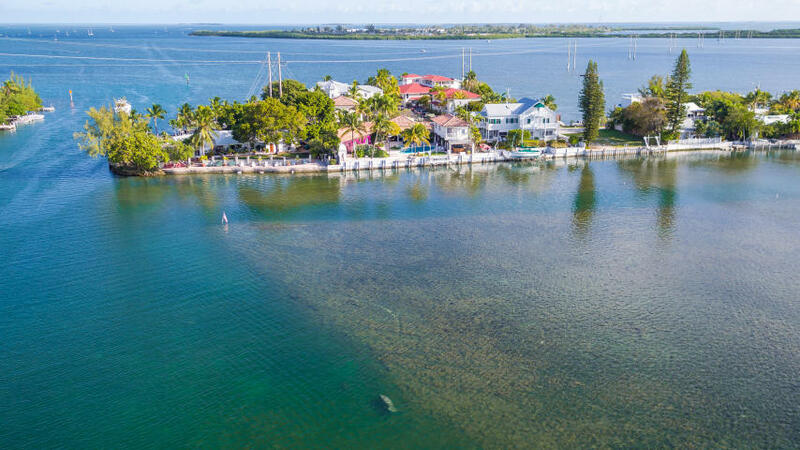 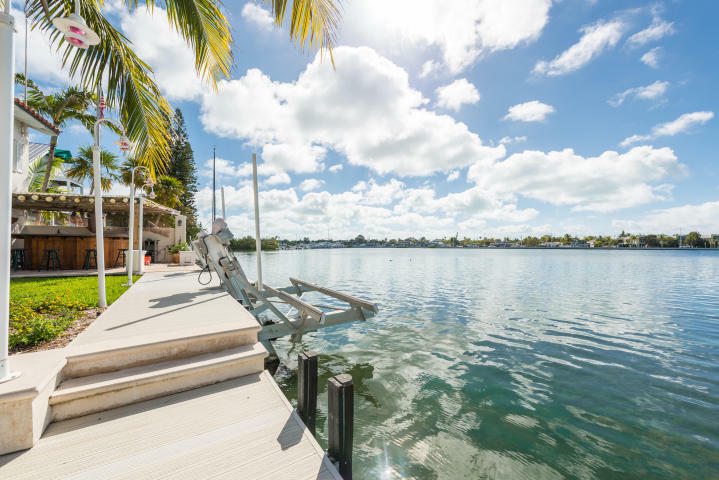 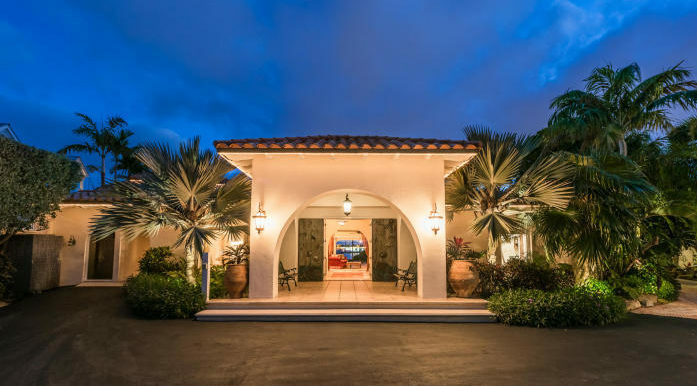 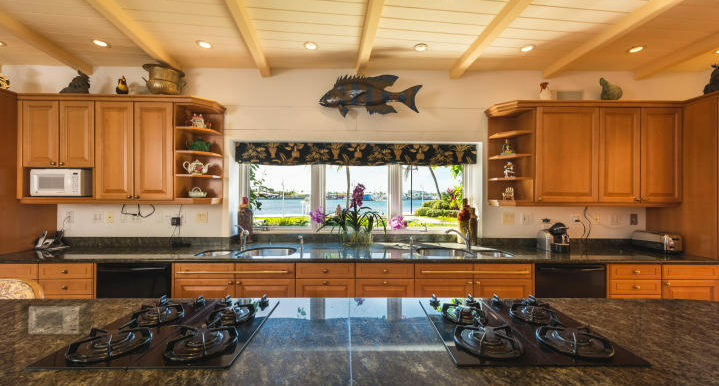 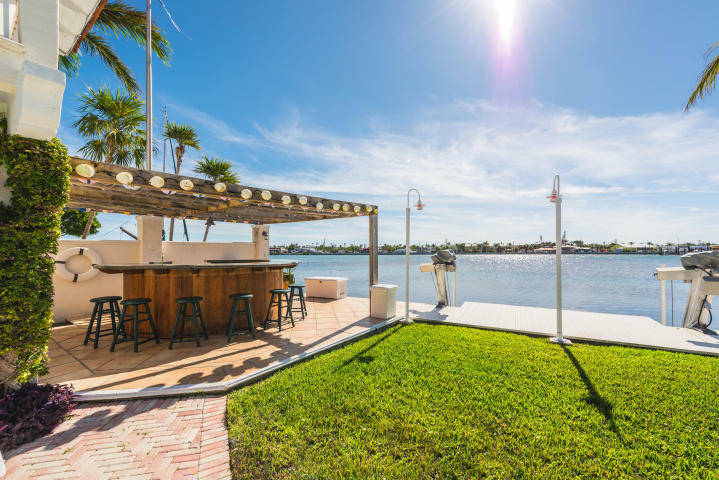 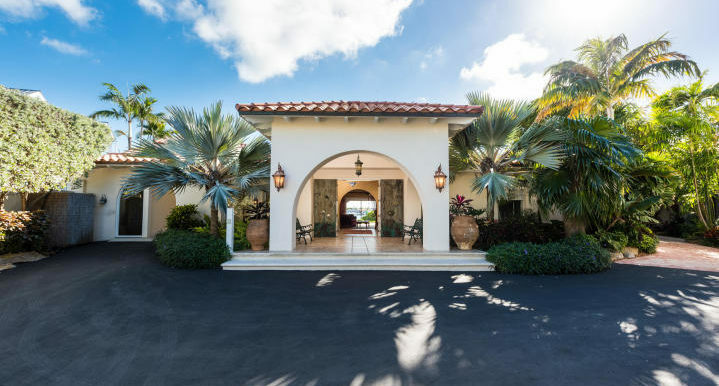 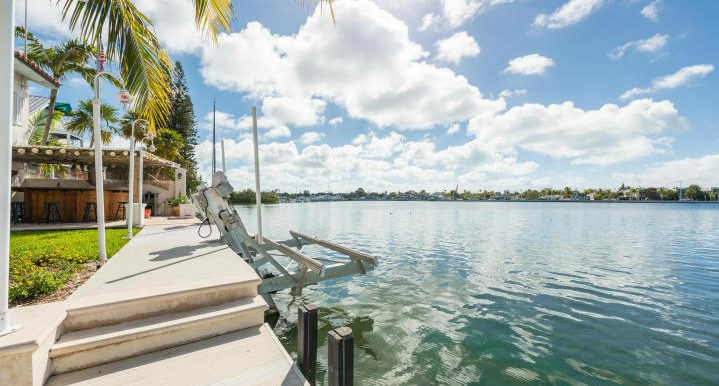 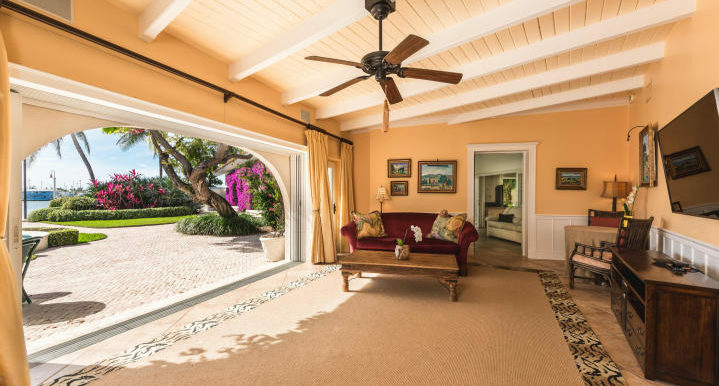 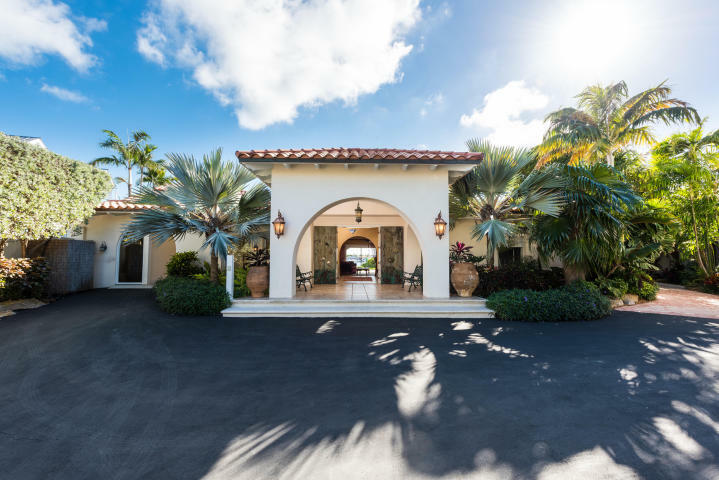 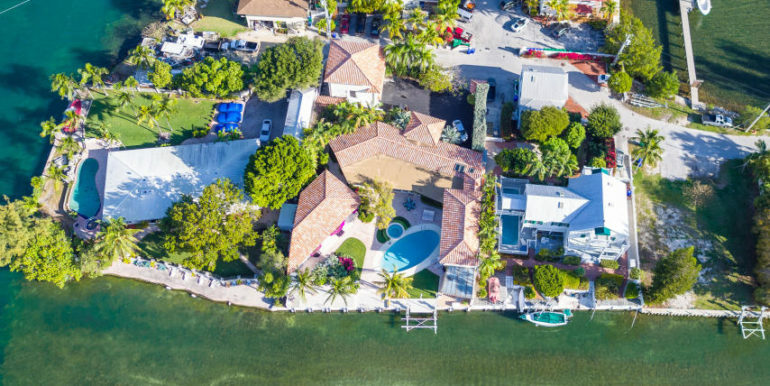 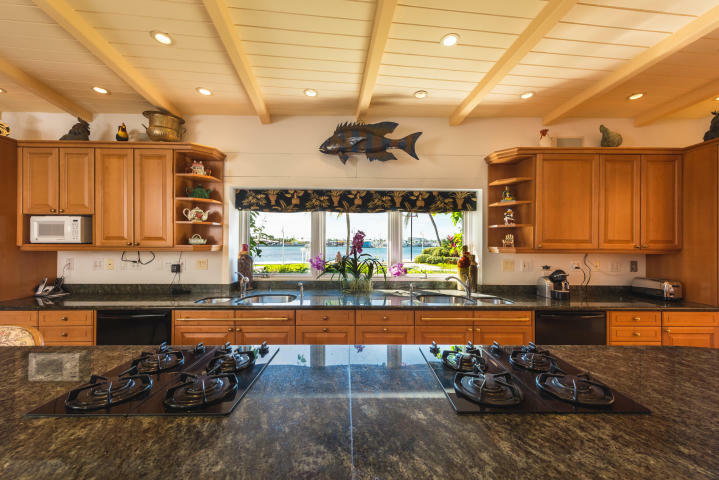 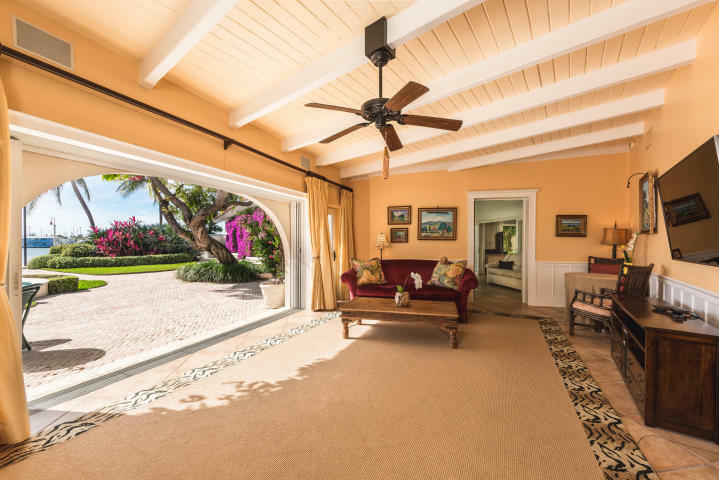 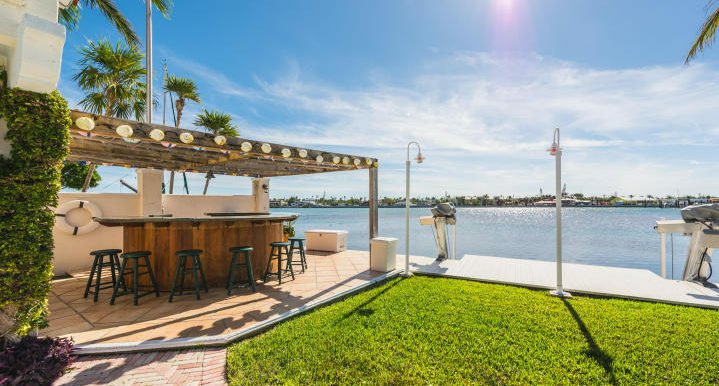 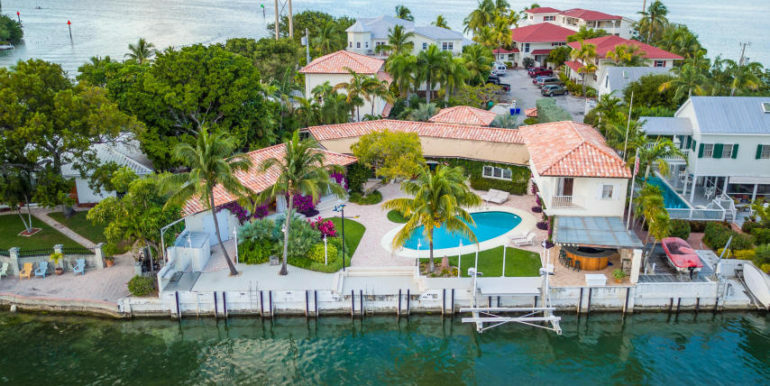 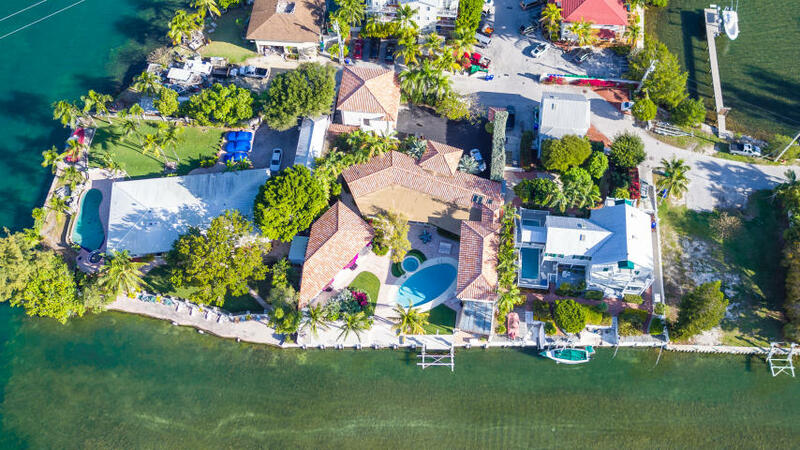 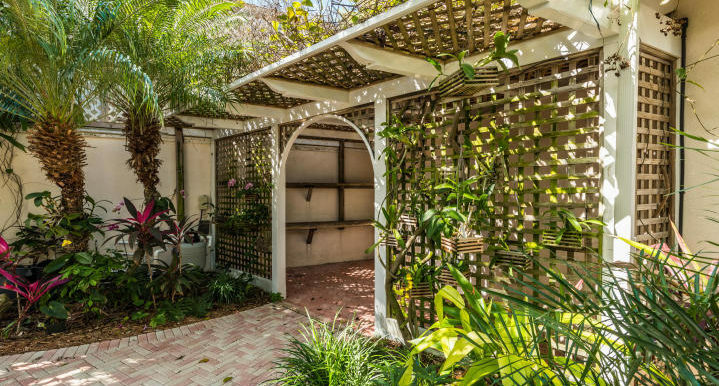 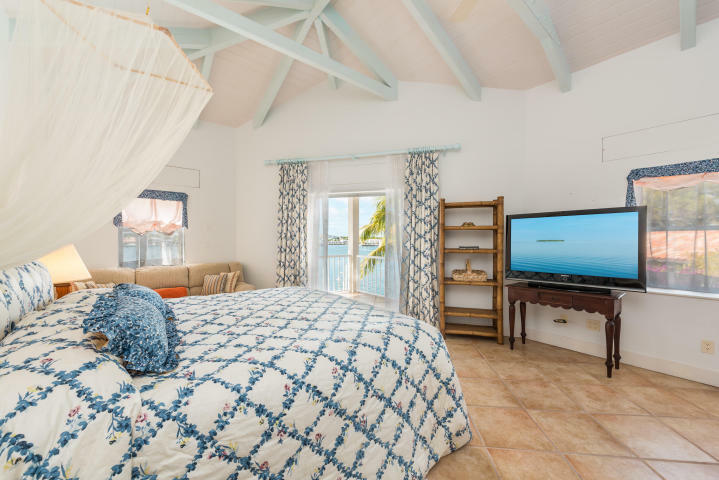 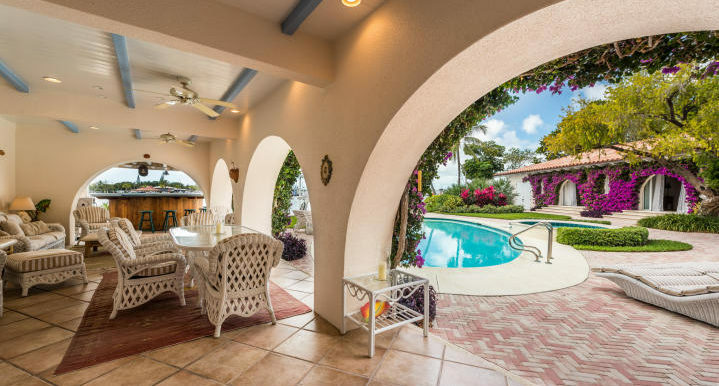 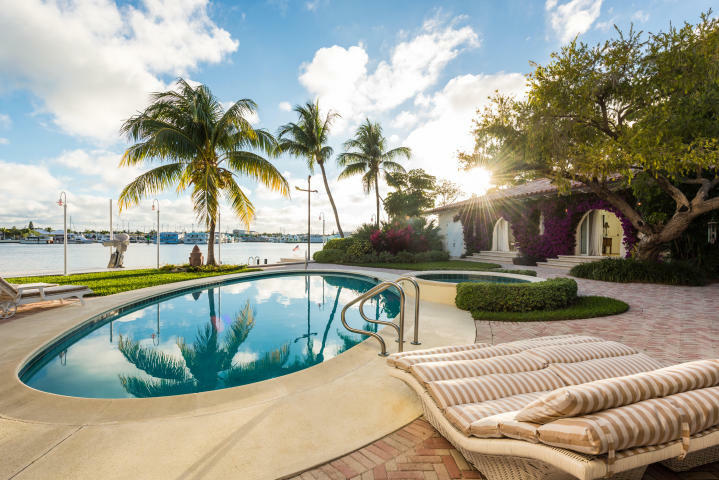 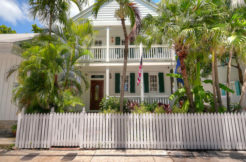 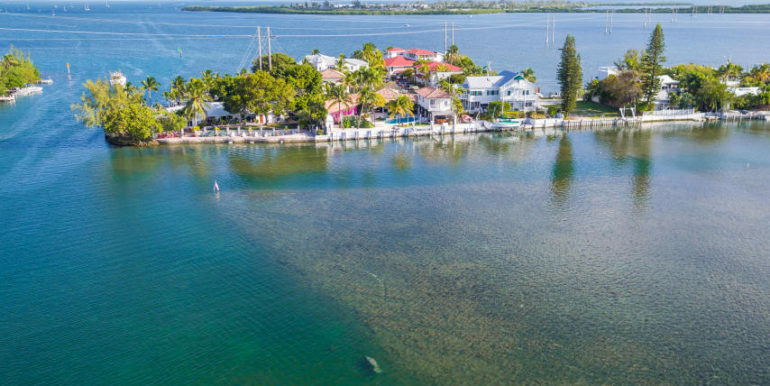 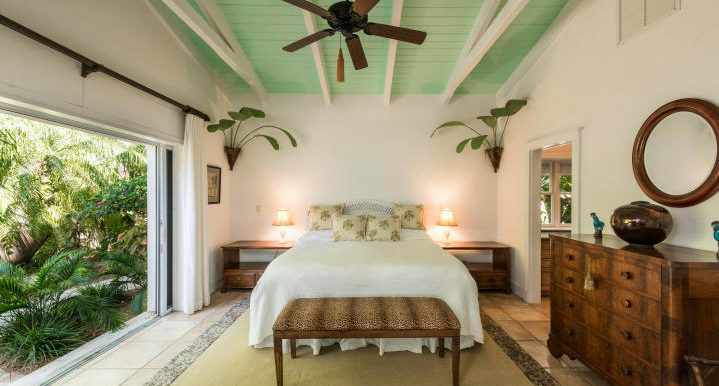 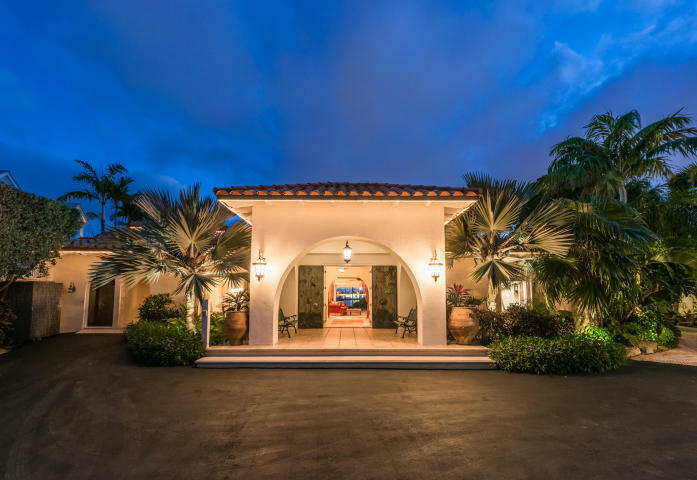 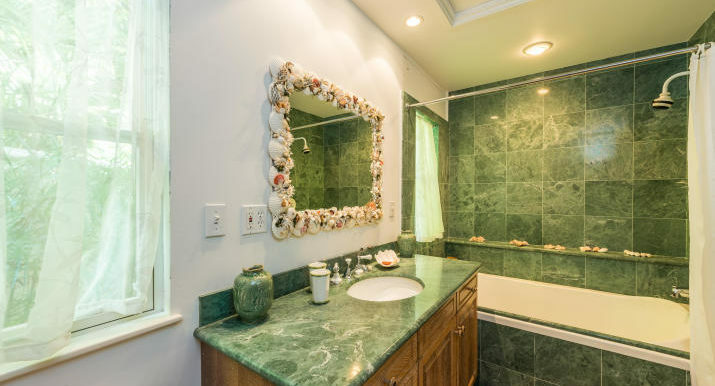 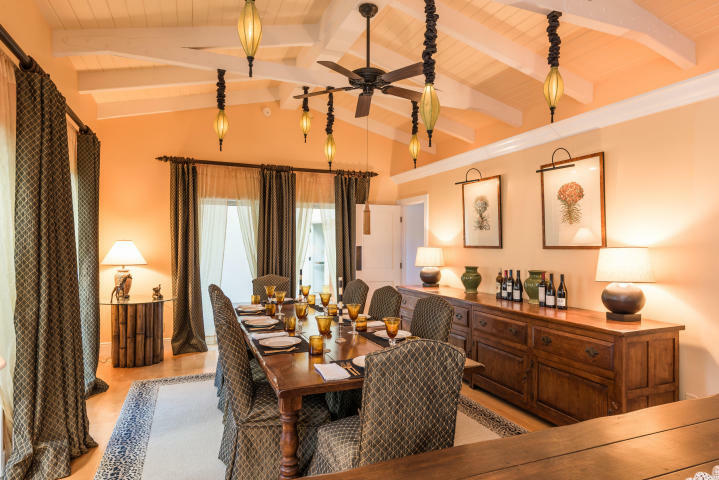 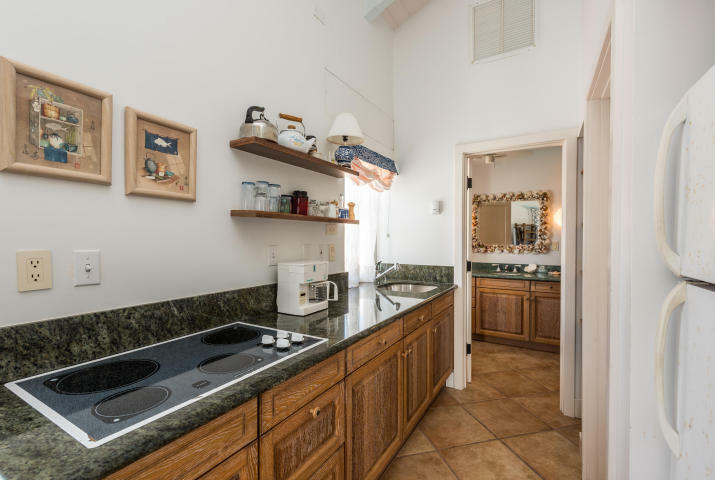 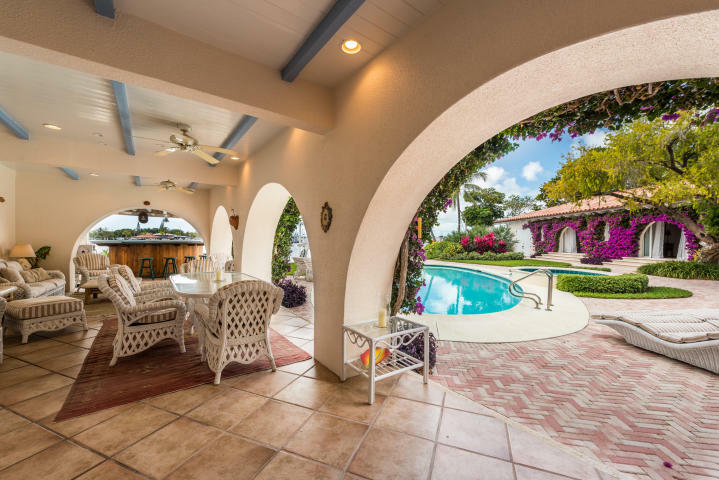 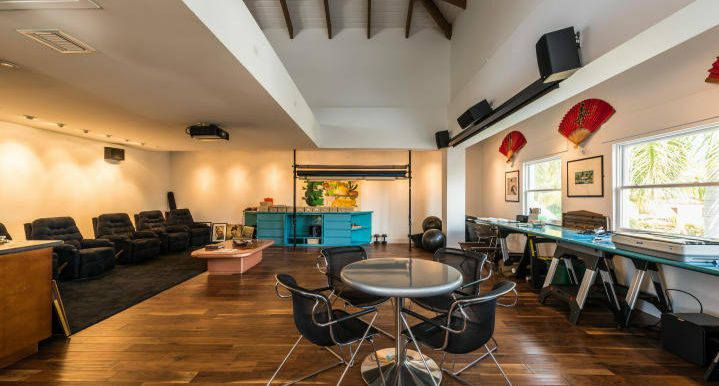 Offered fully furnished this remarkable estate is the only in town waterfront home of its kind on Garrison Bight next to the Key West Yacht Club.